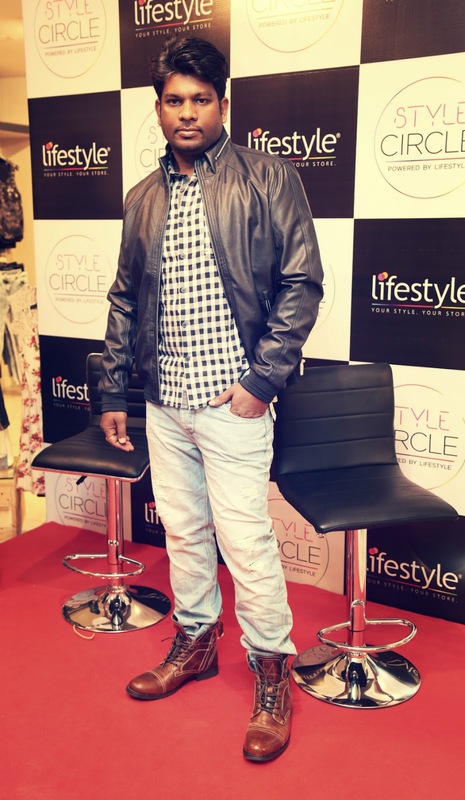 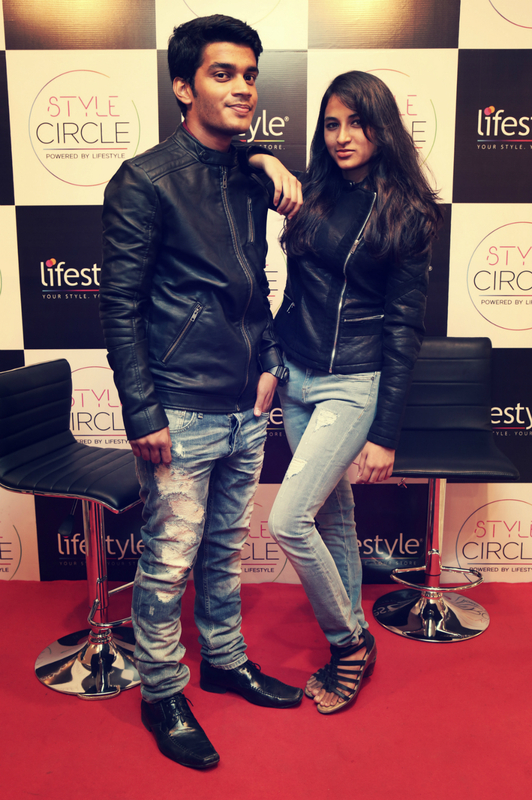 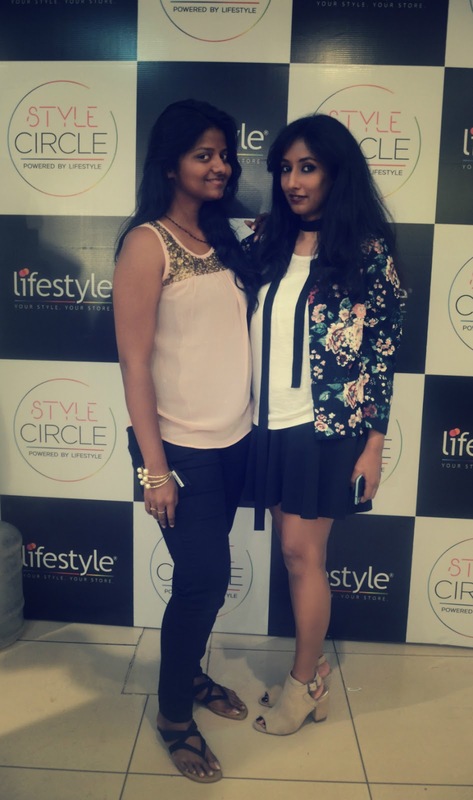 Last Saturday, Lifestyle International had invited me to be a part of Style Circle event that was conducted in Hyderabad for the very first time. 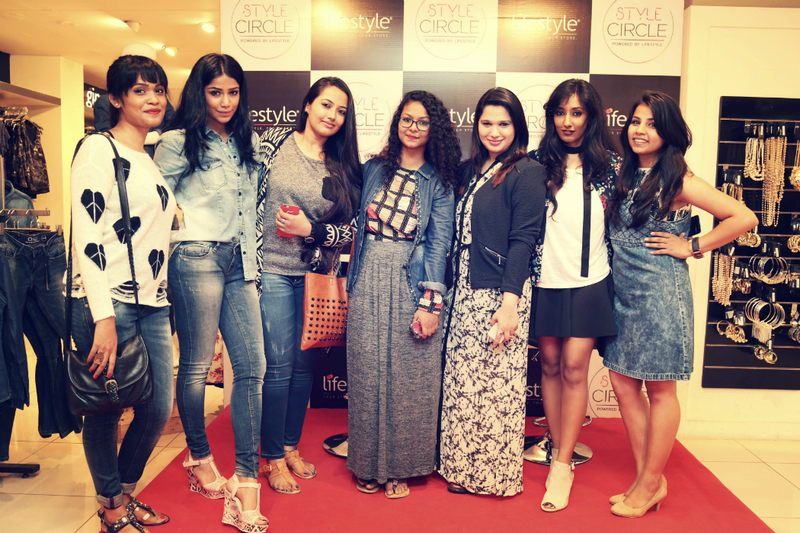 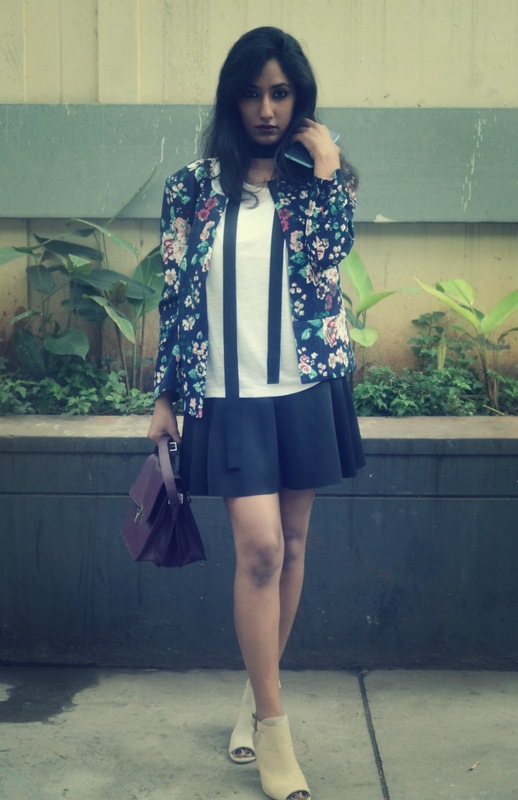 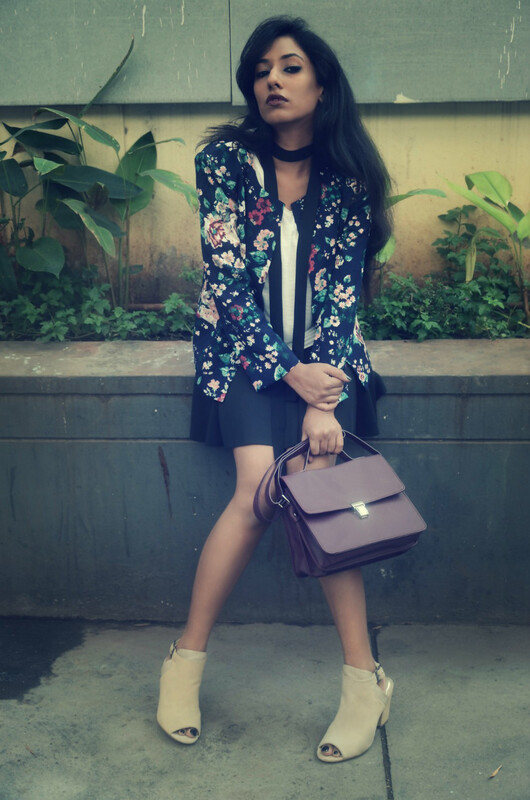 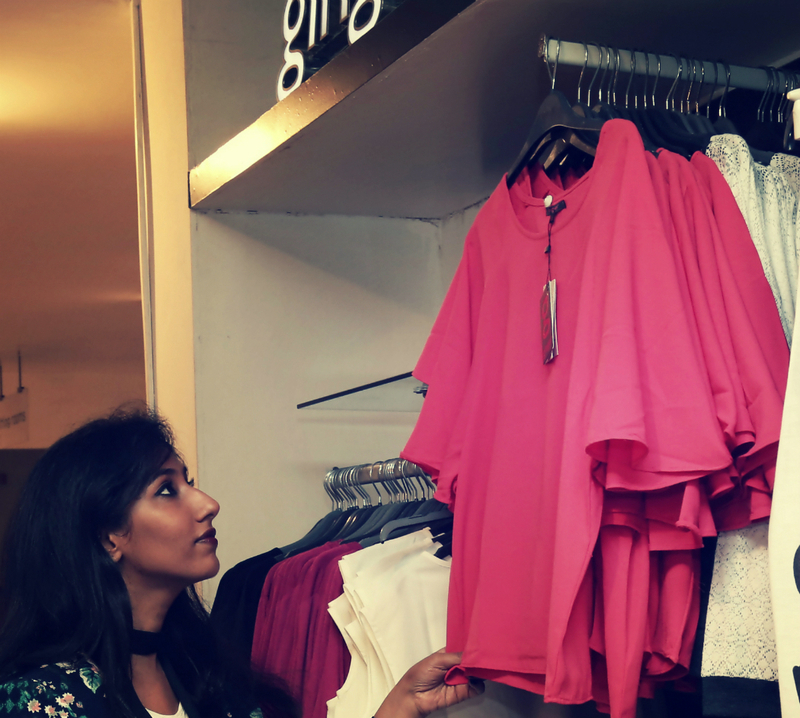 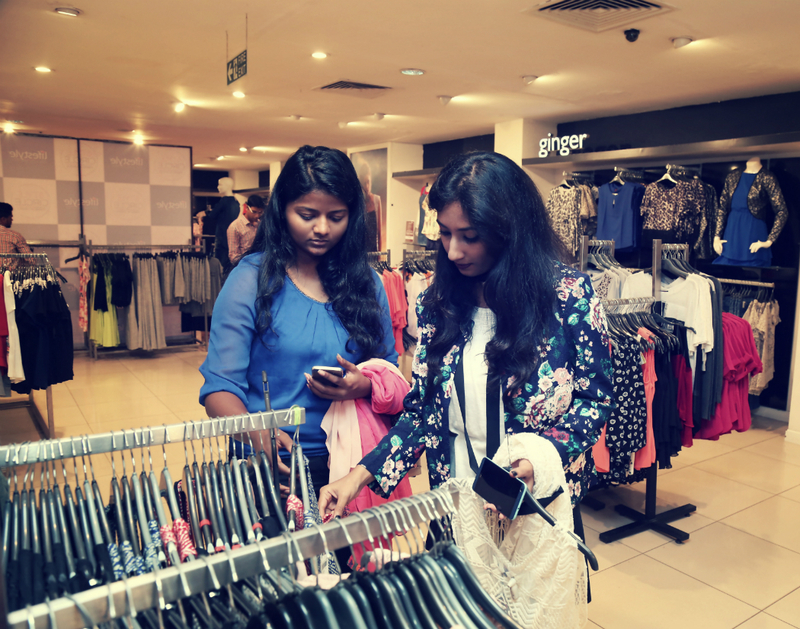 The Style Circle event that happened in Mumbai, Chandigarh, Delhi and now in Hyderabad is about fashion bloggers coming together to share fashion tips and style consult people up who walk into the Lifestyle store. 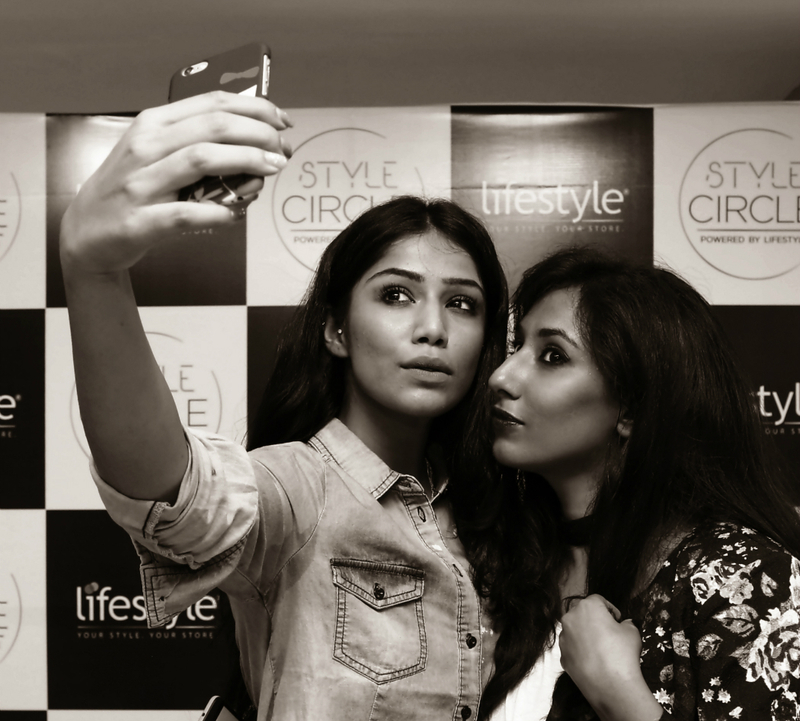 This event showcased the Autumn Winter Collection at Lifestyle which included their own labels- Ginger, Code, Fame Forever, Melange, Paprika, Bossini and Kappa apart from brands like Vero Moda, AND, Only and more. 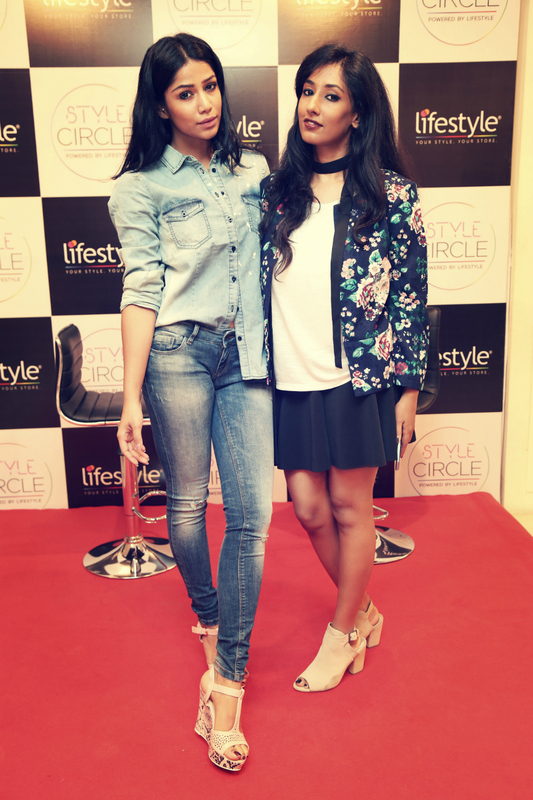 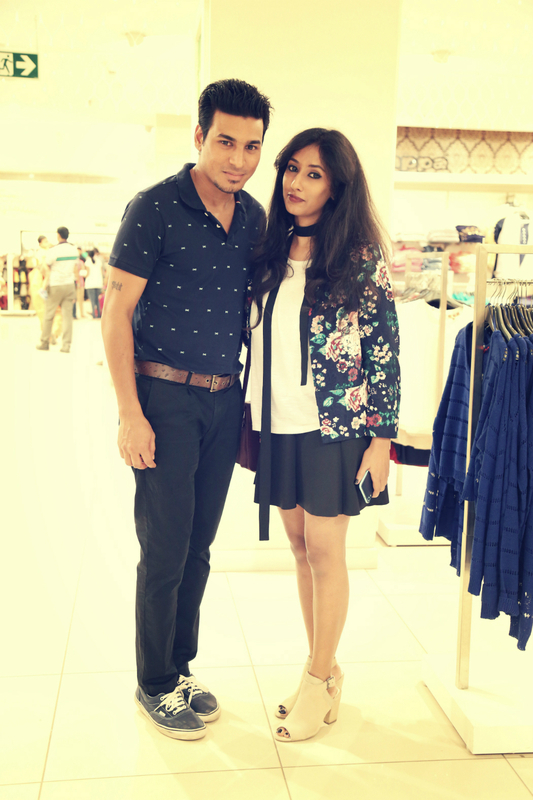 The event started with lots of young fashionable people who were waiting to meet us and get styled by me & Santoshi (from The Styledge). 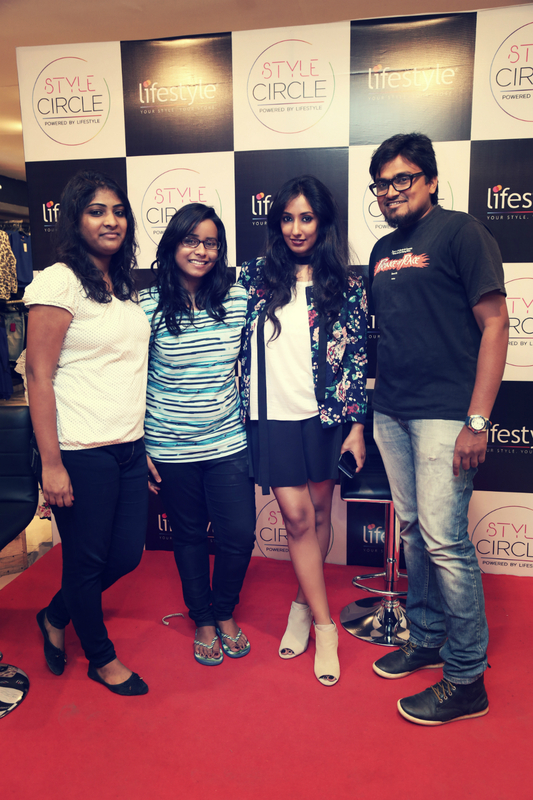 It was so lovely to see some of my friends who I had not met in a long time come down to meet and get styled by me. 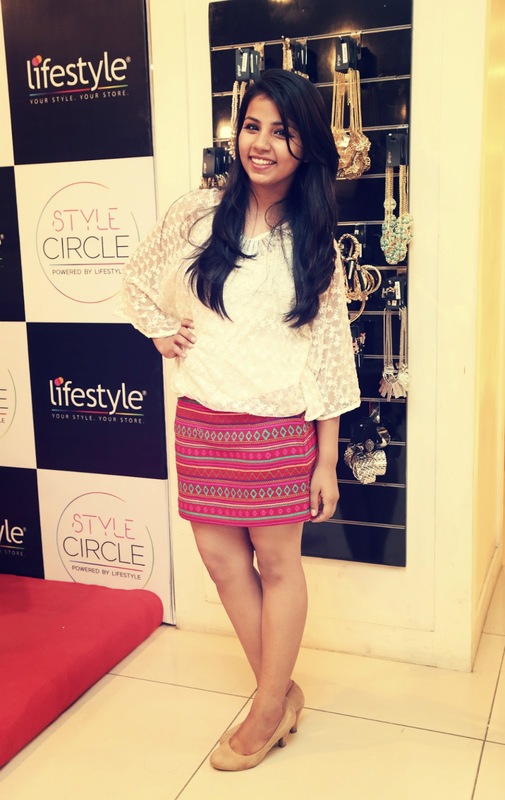 At the end of the event, a shopping voucher was given to a pretty girl- Monica who was styled by both Santoshi and me separately and she carried both the looks really well. 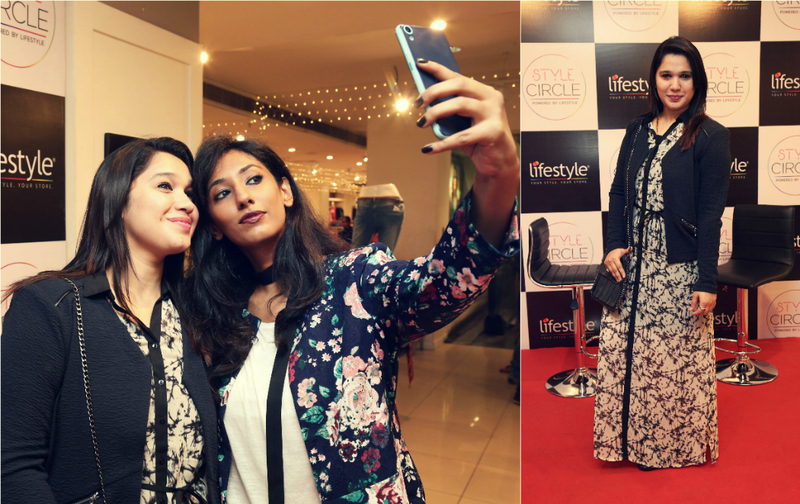 It was a fun-filled evening with us sharing our styling ideas, talking fashion and clicking lots of pictures. 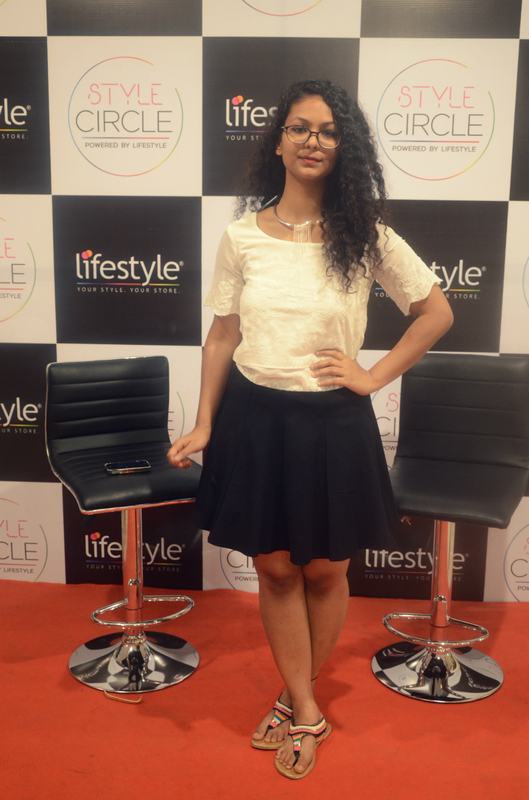 I’m so glad Lifestyle came up with something like this since not many blogger events happen in the city. 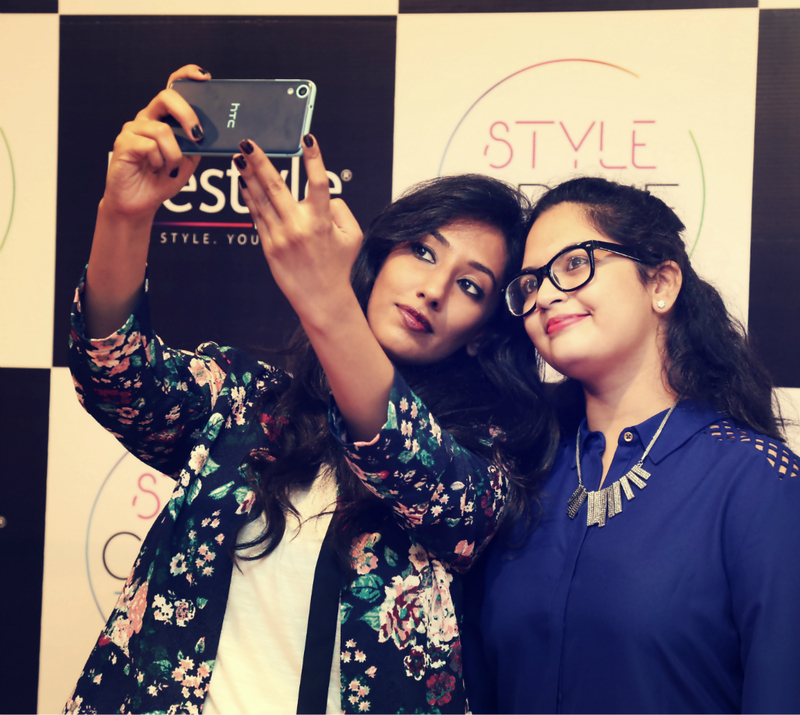 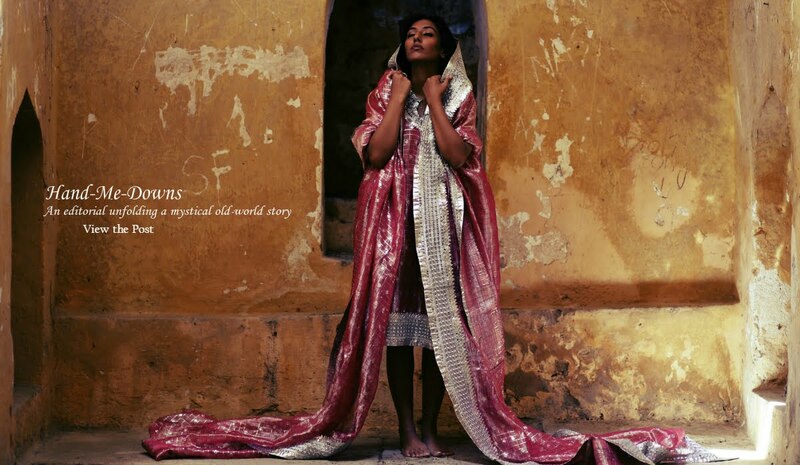 Hopefully, this will open avenues for more of such events for fashion-lovers like us. 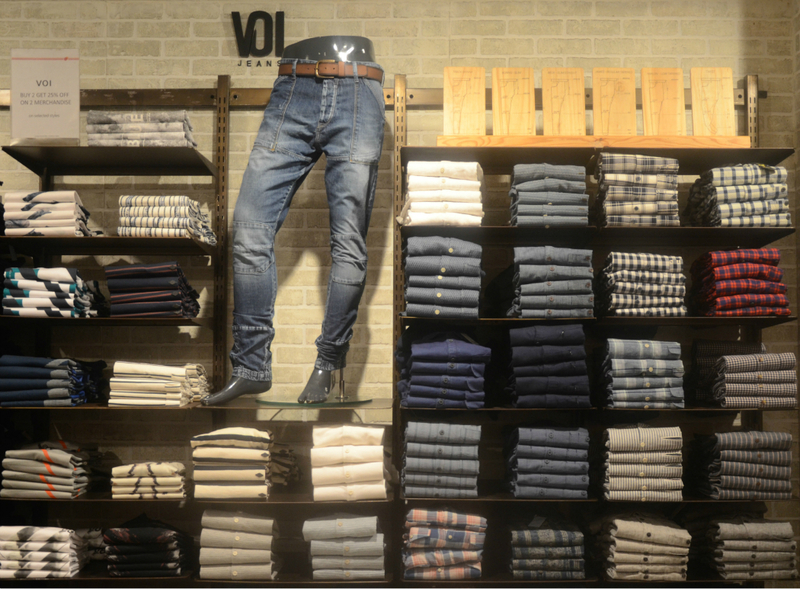 The city definitely needs it.